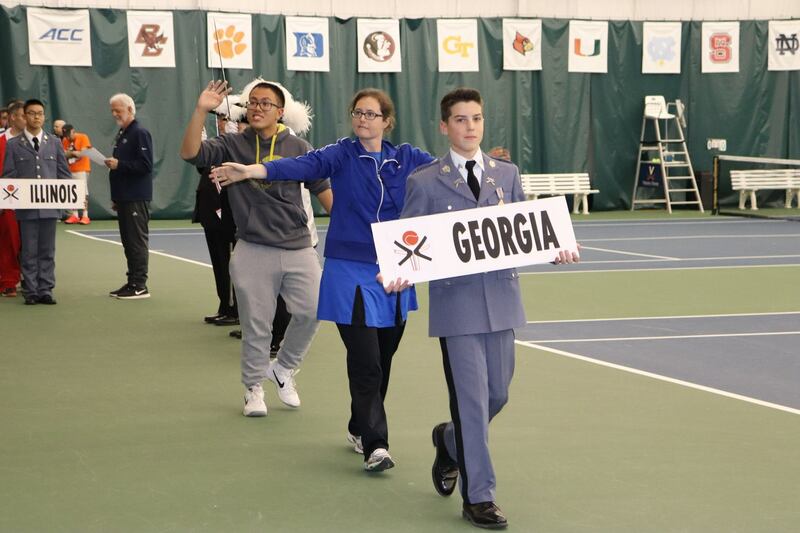 Two of our great Special Pops Tennis athletes, Anthony Le and Jamie Gillispie, competed on January 10-12 t the 2019 Xperience Tennis Invitational run by Special Olympics Virginia. The Xperience Tennis Invitational brings together 32 top Special Olympics singles tennis players to compete in a two-day tournament at the Boar’s Head Resort in Charlottesville, VA.
Anthony and Jamie both played great are were true role models for what we believe in at Special Pops Tennis – Play Tennis – Make Friends – Live Life. They both had a great time. 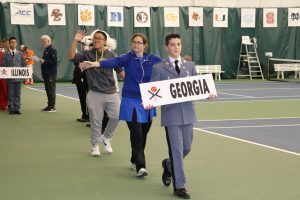 The thirty-two athletes came from 15 states, including two from Georgia – Anthony Le and Jamie Gillispie. 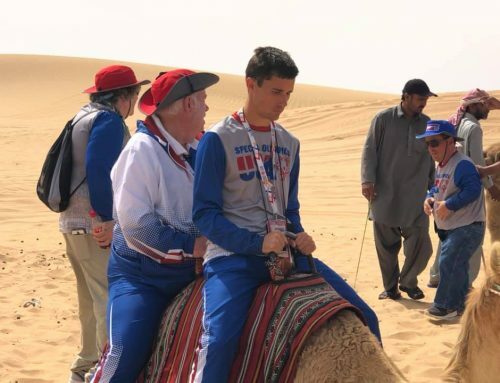 The Xperience fulfills the dream of local Special Olympics athlete Jon Fried and his family. The dream was to bring together the best Special Olympics tennis players in the nation and provide them with a competitive experience right here in Charlottesville. The first Xperience Invitational took place in 2008. 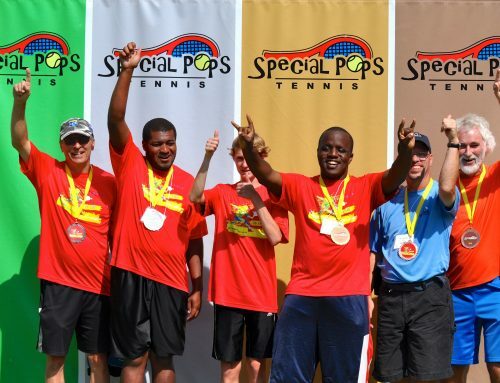 Special Pops Tennis has had representatives attending the event for every year. 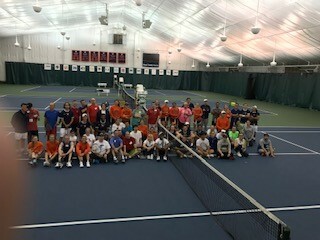 The University of Virginia Men and Woman’s tennis team were actively involved. 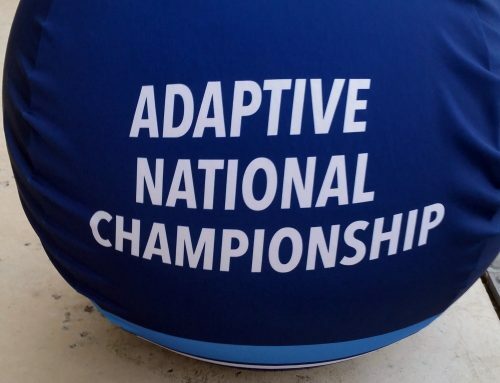 They did a two-hour coaching clinic with the athletes and were there throughout the weekend showing their support and encouragement. 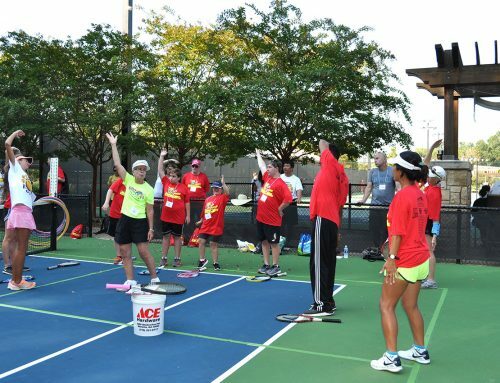 Special Pops Tennis would also like to thank Pattie Gillispie and Patrick Lynch for being coaches and chaperones for our athletes.